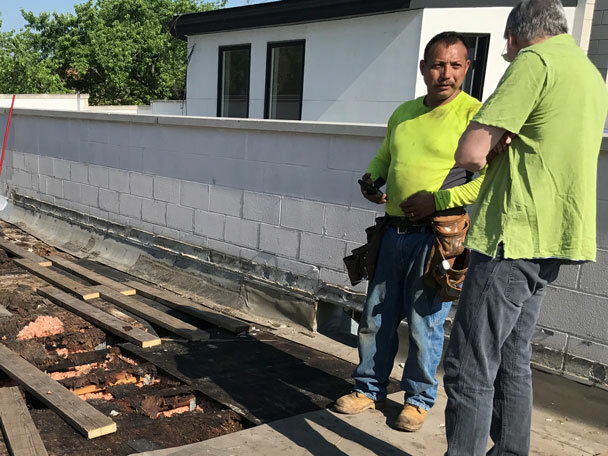 Matthews Roofing expertise and experience allows our Chicagoland roofing customers the latest advancements in technology and material development in the world today. 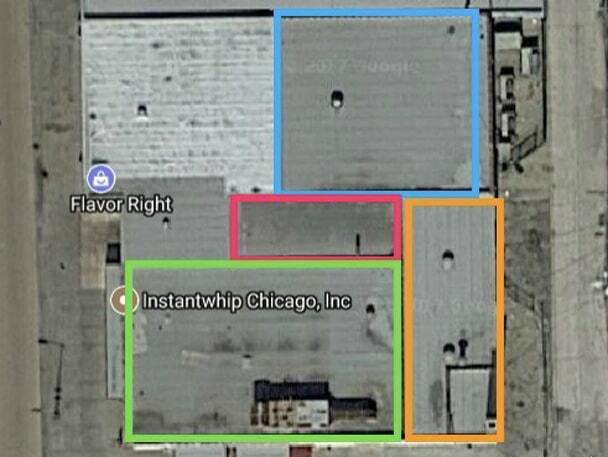 Using information from a roof site evaluation, we can present various roofing systems that can be used with corresponding budgets, to arrive at the desired cost-effective roofing solution. This would include information regarding roof slope, insulation, ventilation, and drainage. The roofing industry is constantly changing and we at Matthews Roofing are dedicated to staying on top of the rules and regulations. We provide outstanding, customized specifications to fit each specific Chicagoland roofing need. 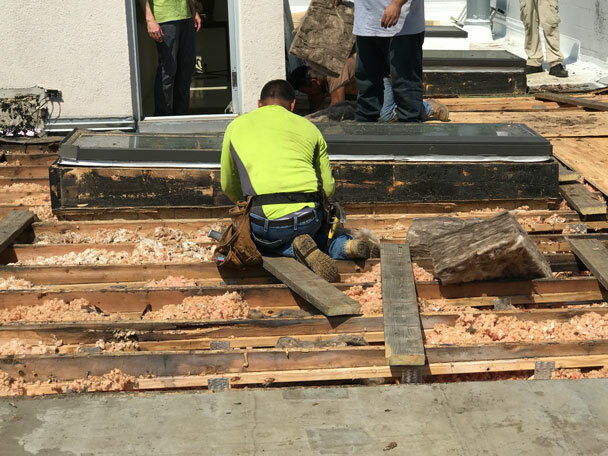 Matthews Roofing custom design roofing systems help correct recurrent, costly and annoying roof problems to ensure a longer life for your new Chicagoland roof.